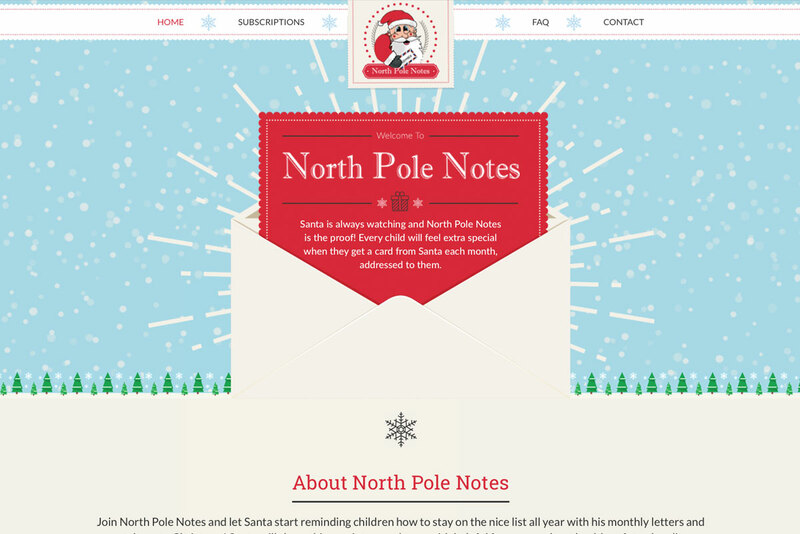 North Pole Notes is an eCommerce site where people can subscribe to have letters from Santa sent to children regularly throughout the calendar year. 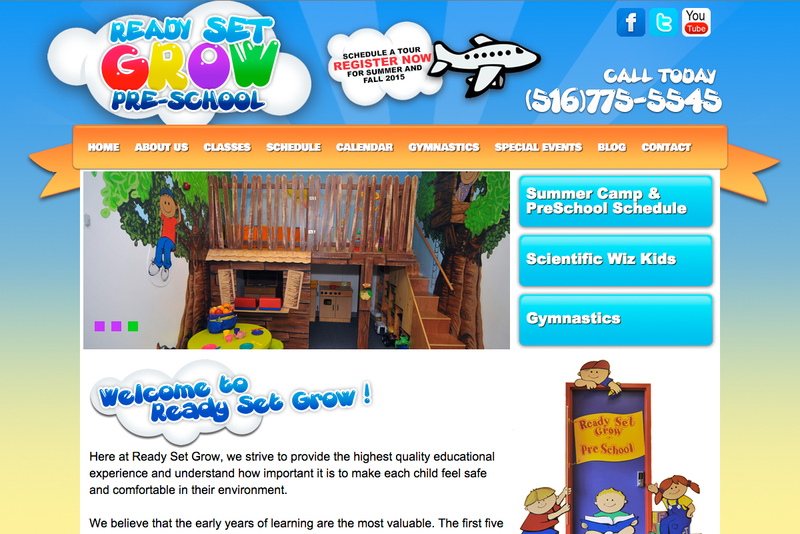 With the website literally snowing (check it out! 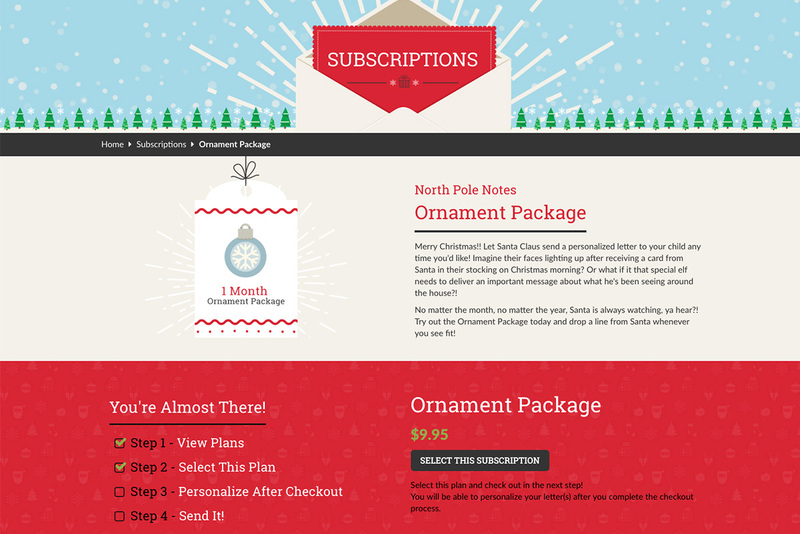 ), we were able to visually represent the joy of the holiday season all year-round.  Logic Web Media needed to take an out-dated existing website and make it simple for people to choose a subscription plan and checkout with ease. 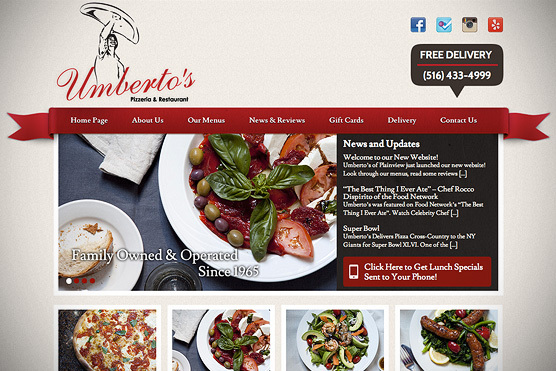 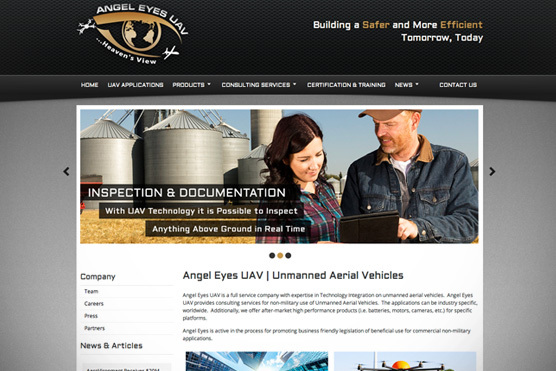 We also needed to create custom graphics for the company to use throughout its’ branding. 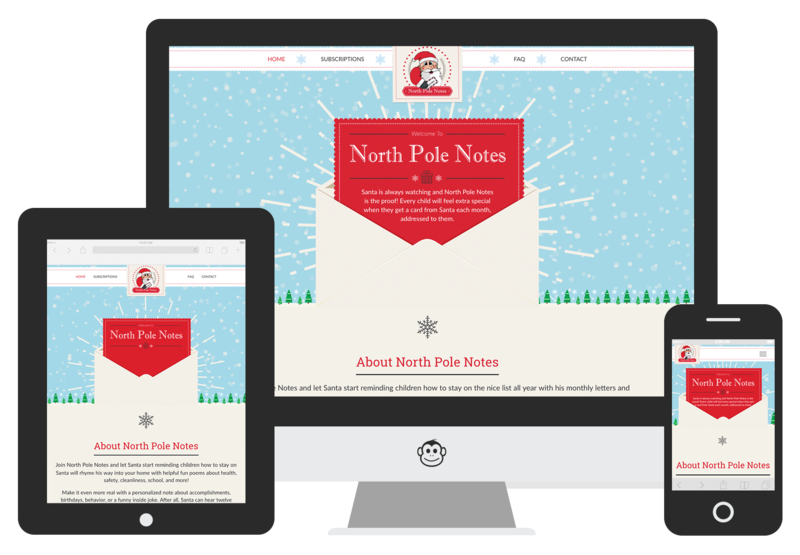 Since we are providing North Pole Notes with quality social media marketing, it was important for the site to show up well in mobile responsive view. 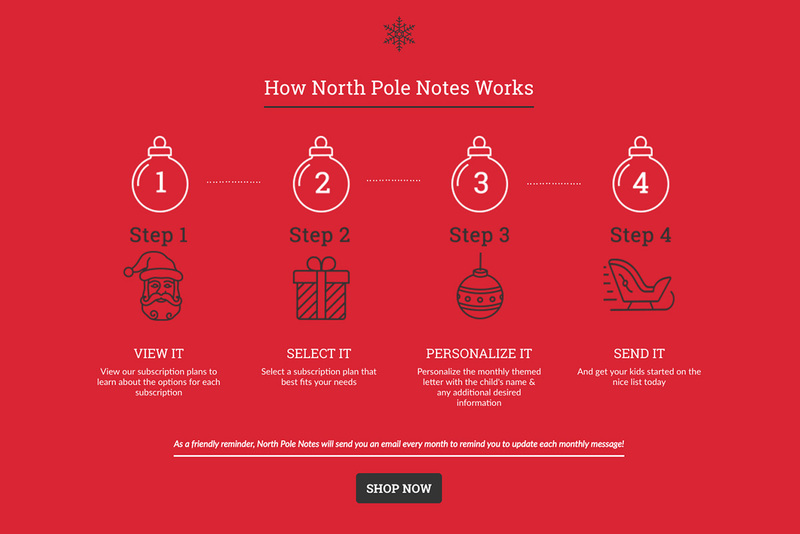 When people are searching or looking on Pinterest for letters from Santa, they can visit the website and its' services right from the their phone or tablet.